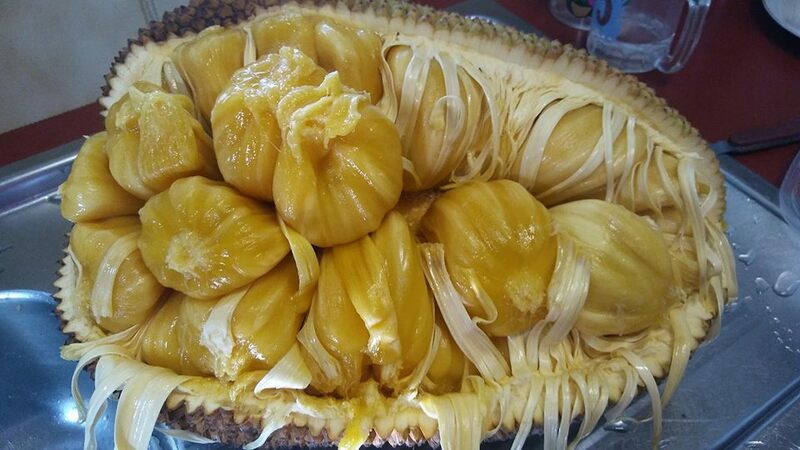 My best eating Jackfruit variety is not really a pure jackfruit, but a chempedak x jackfruit hybrid called "e;Cheena"e;. This variety has minimal rags compared with most other varieties and the arils are very large. Flavour is excellent and flesh would be regarded as a soft type, the seeds are also large and are very good to eat when cooked. Fruit size is not too big, with most fruit being under 10kgs and the tree is not as big or vigorous as say "e;Black Gold"e;. Cheena is ok but not an elite cross and perhaps a little on the sloppy side.J33, amber and berry are probably the best jacks in Australia I have eaten. Twisted chempa and leopard skin are probably the best I have tried of that species in Australia. 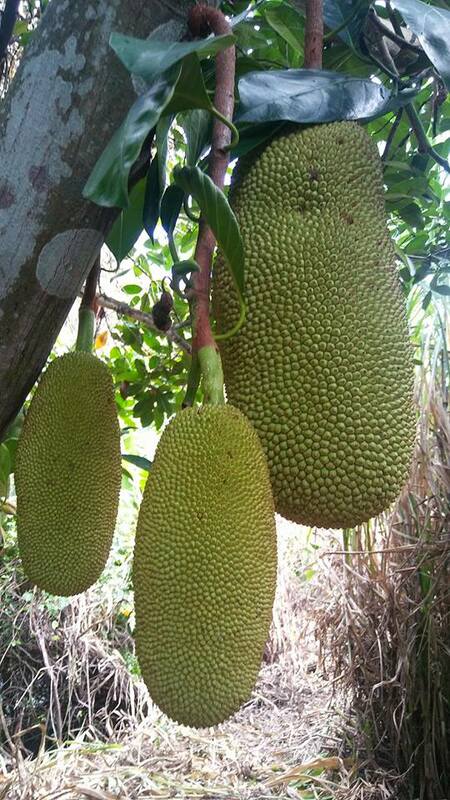 They are pure chempadaks and durian, honey,ch26 and ch36 are examples of excellent varieties as well. I have not heard of K-jack and it seems surprising as they don't look especially closely related. In the late 80's the gold series, galaxy, cochin (cross)and a few others ruled the roost.